 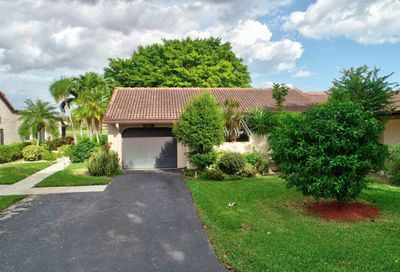 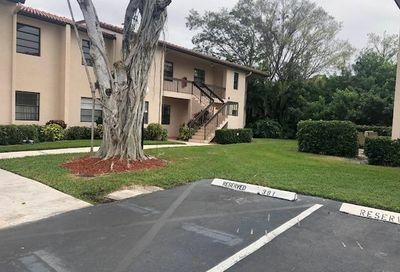 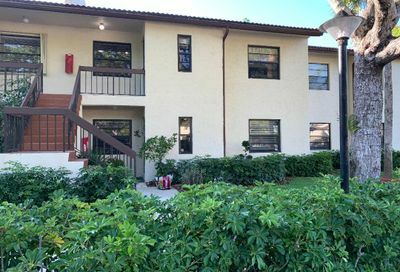 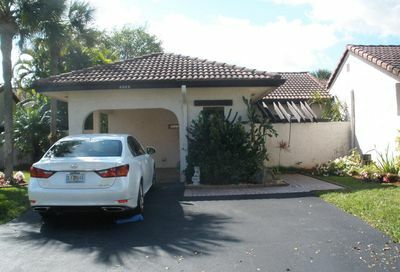 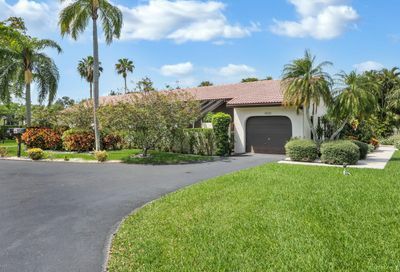 Boca Lago is an established community located in Boca Raton, Florida. 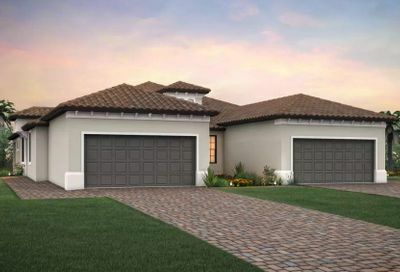 The community is built around a private golf course and features multiple neighborhoods of single family homes, villas, and condos. 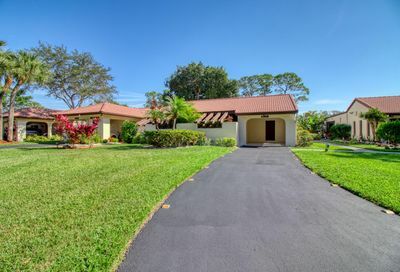 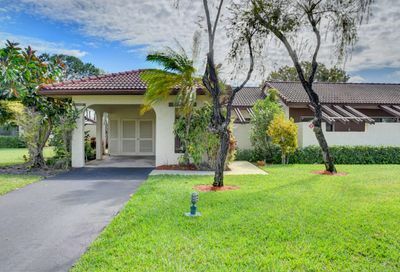 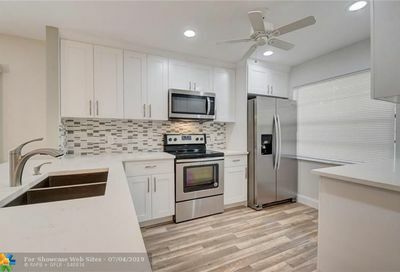 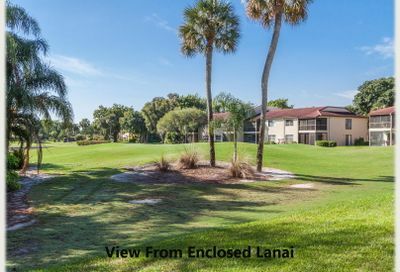 Boca Lago includes both all ages and 55+ neighborhoods and amenities include community pools. 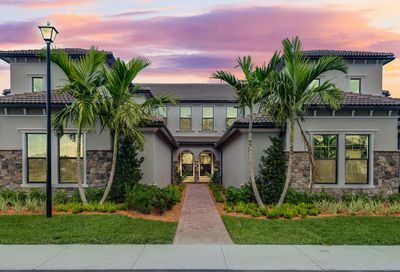 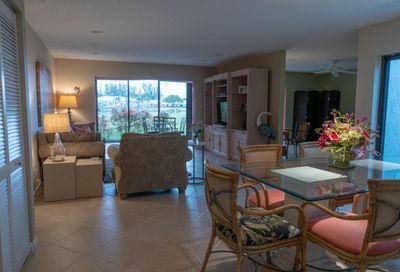 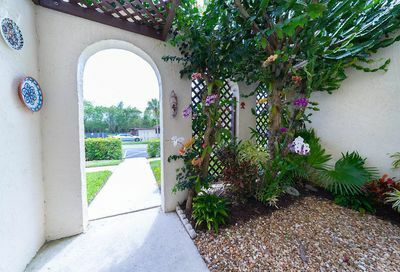 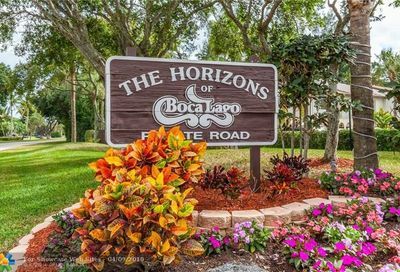 Boca Lago residents have easy access to major roads, highways, shopping, dining, and city and county parks. 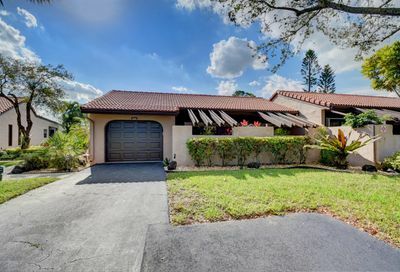 Thinking of selling your Boca Lago home?